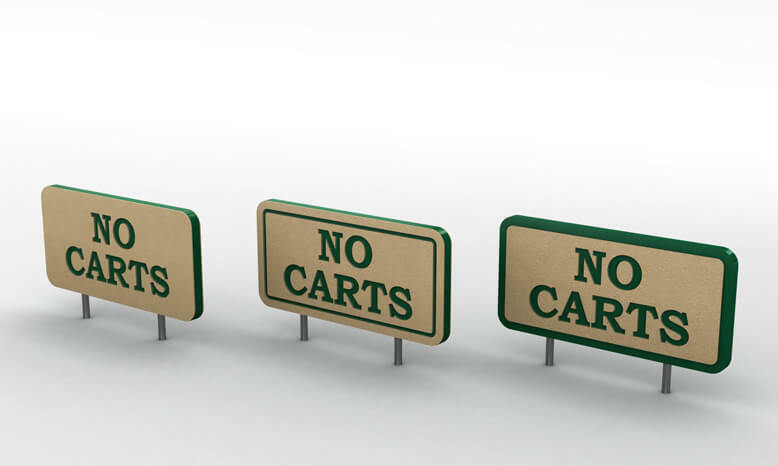 Match your Yardage and Distance Markers to your facility's signage with our three different trim options. 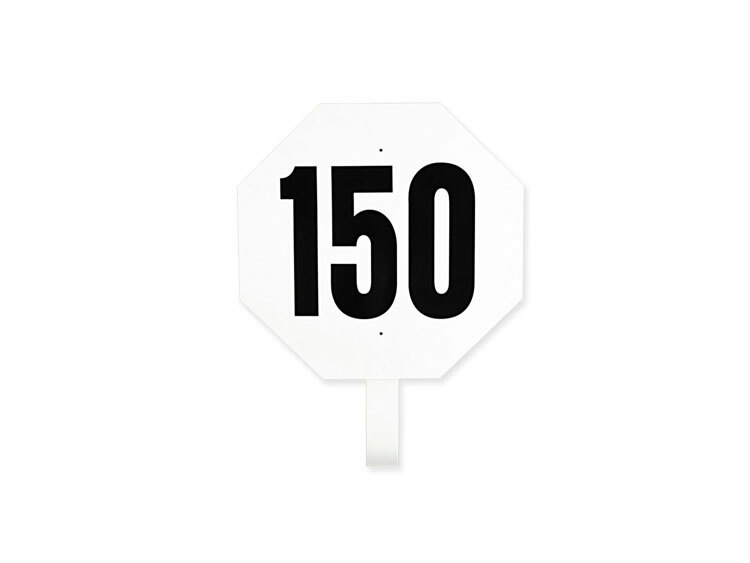 Includes white 2" × 4" × 36" post with black decal numbers (approximately 16.75" high). 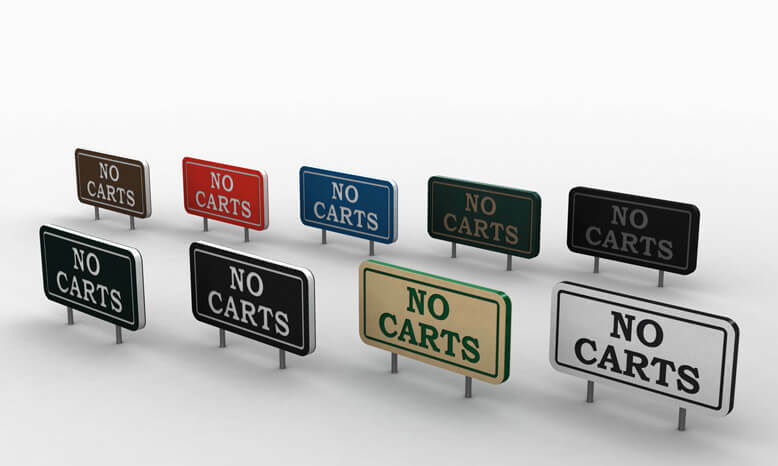 Looks like you're interested in our Laminate Octagon Range Marker. Provide us with some contact information and we'll be in touch!